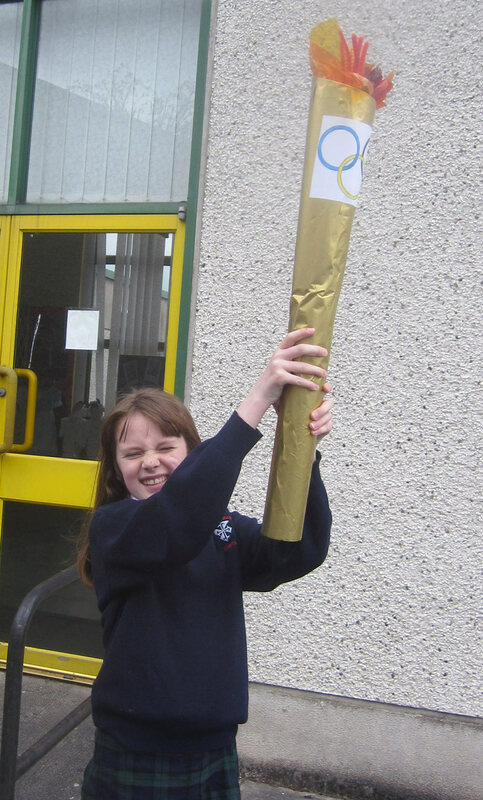 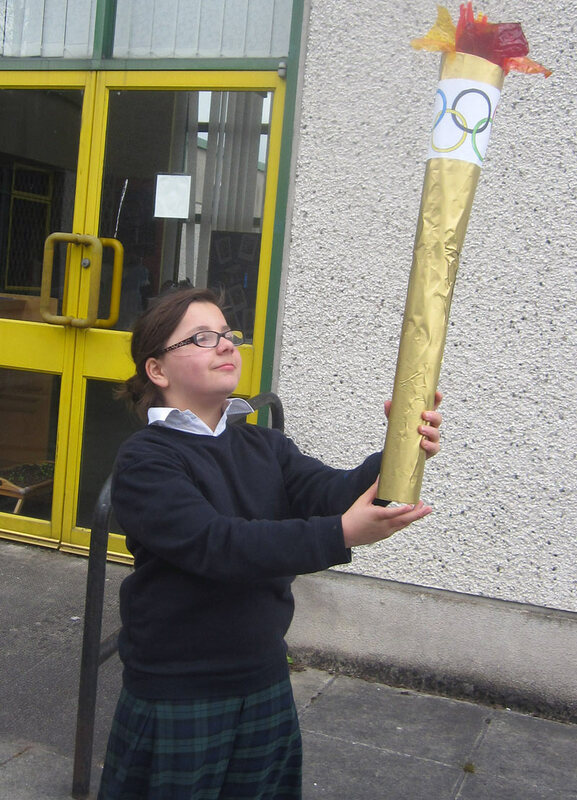 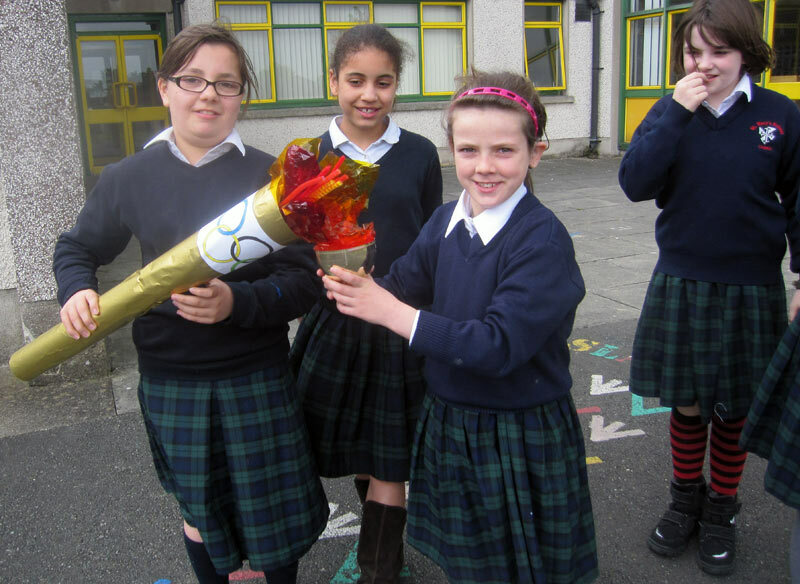 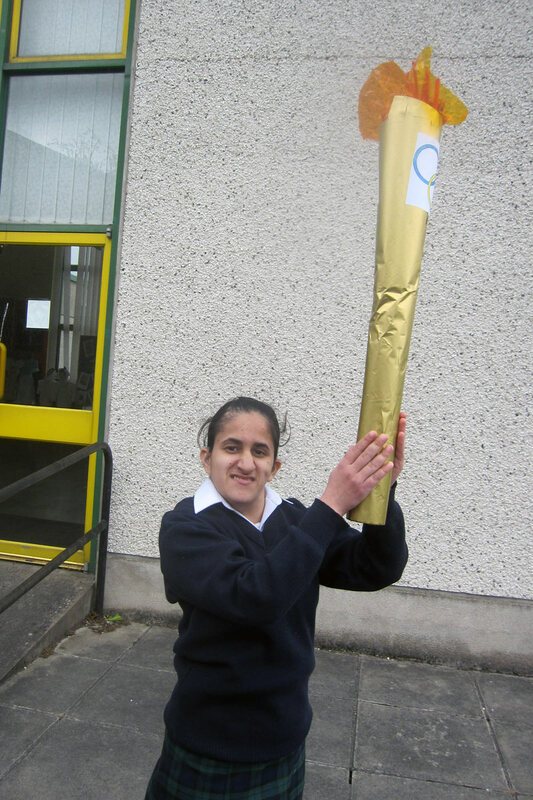 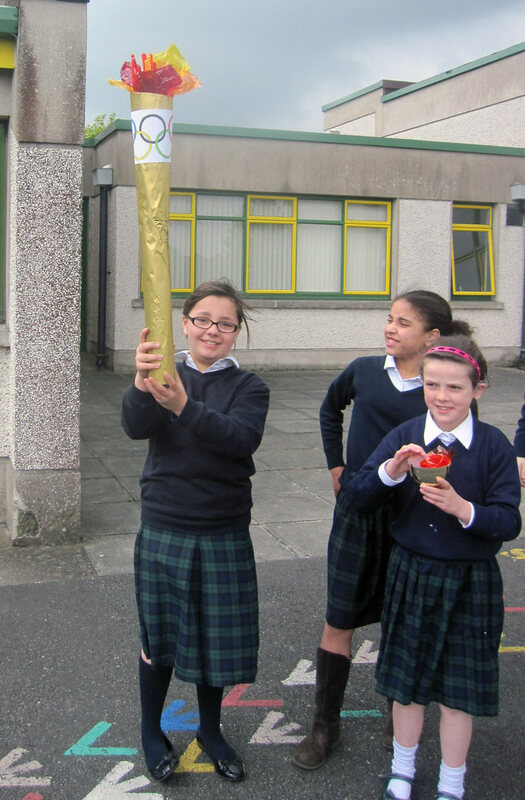 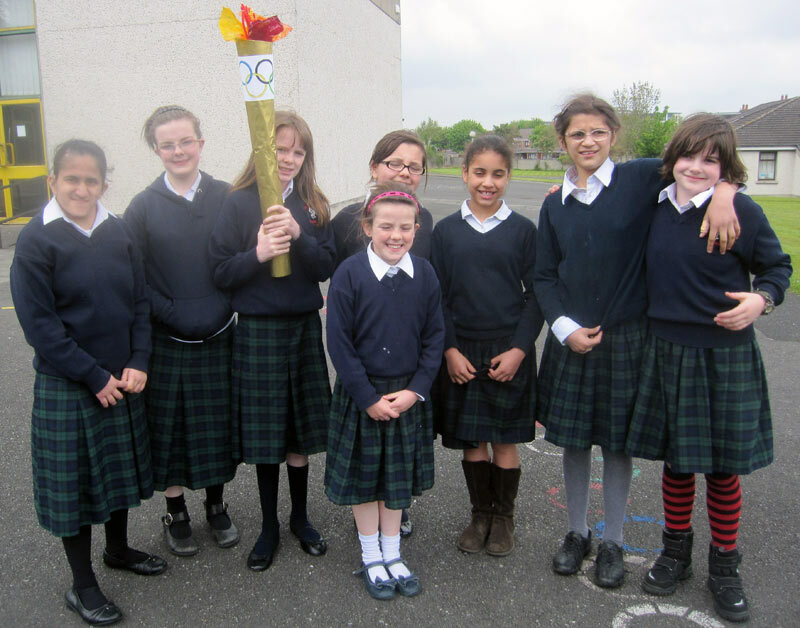 To celebrate the Olympics, London 2012, we made a replica Olympic Flame. 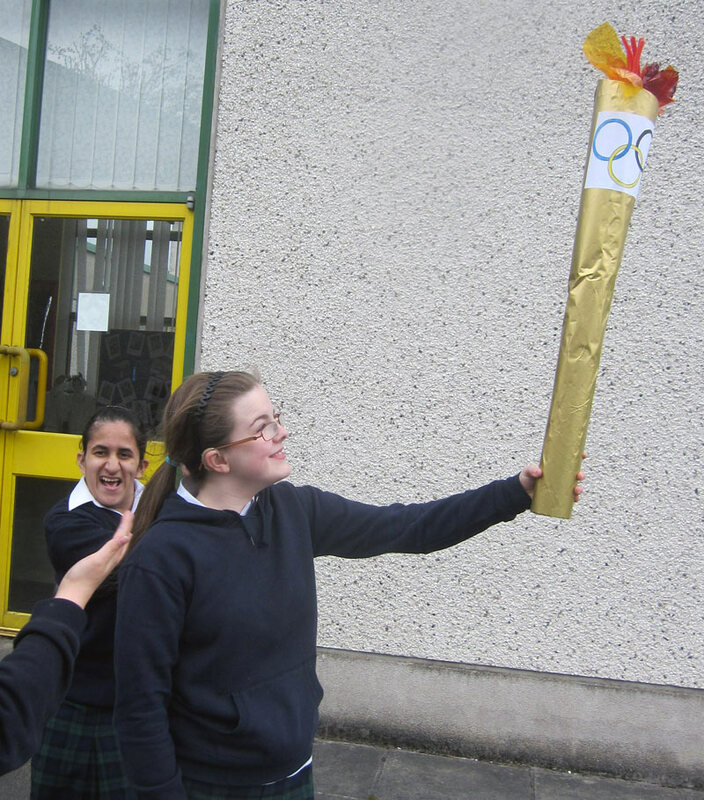 We "lit" the flame and carried it around the grounds. 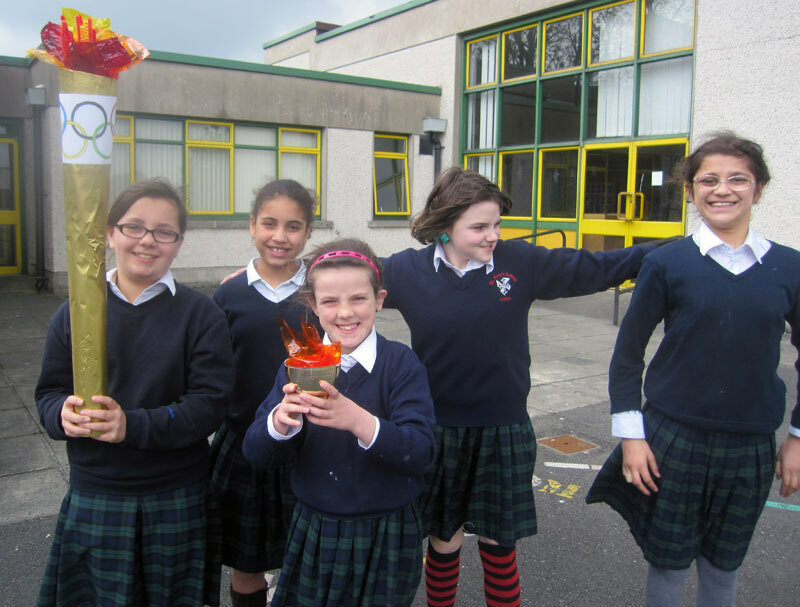 Website Policy © 2013 St Mary's School for Deaf Girls, Dominican Convent, Cabra, Dublin 7.